Tired of their stationary lives in Nebraska, a couple, named Mel and Carson, decided to switch things up and go mobile. They bought a 1968 FAN travel trailer on Craigslist, named it "Elsie" and set about to restore it. 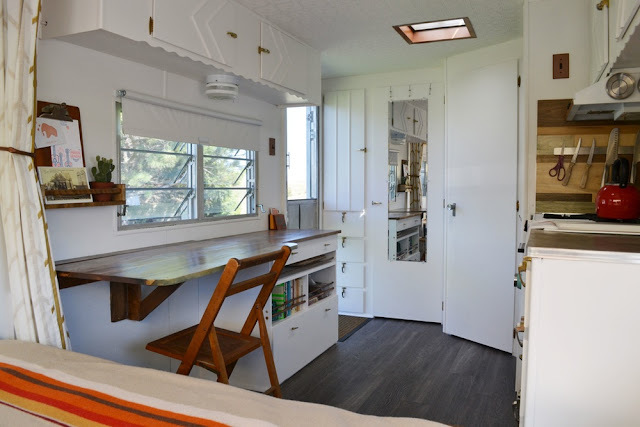 The home's total size: 120 square feet. 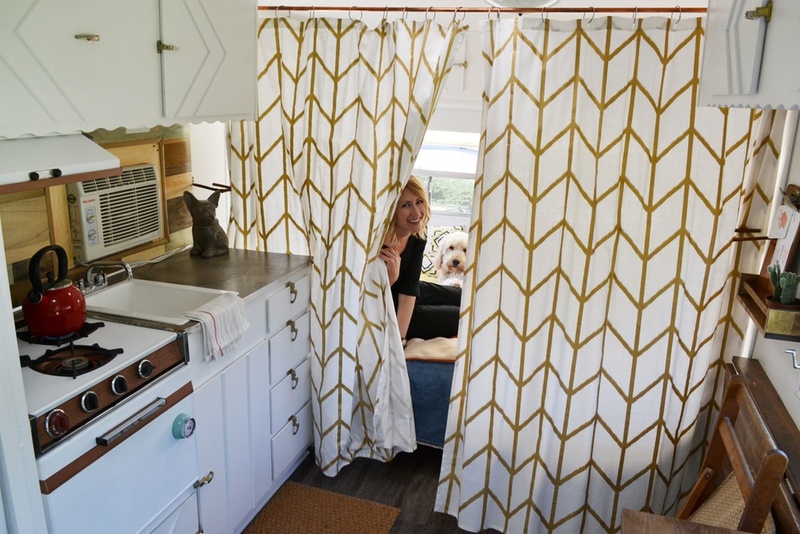 Luckily for the couple, Carson's father was a builder, so they had plenty of help restoring the trailer. 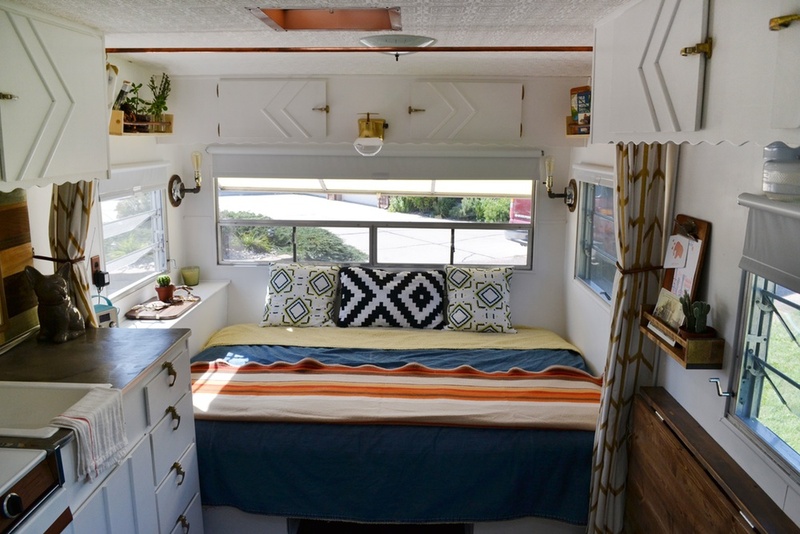 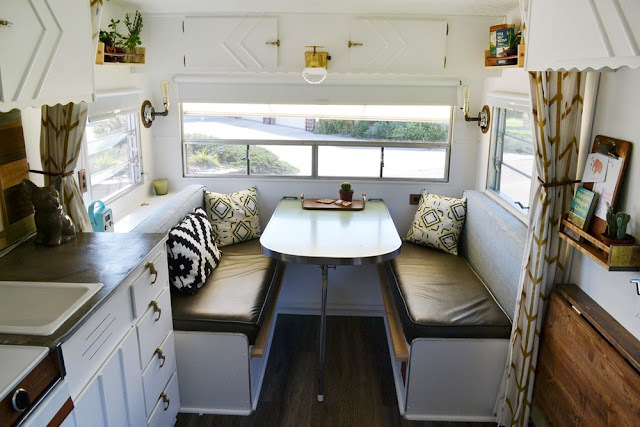 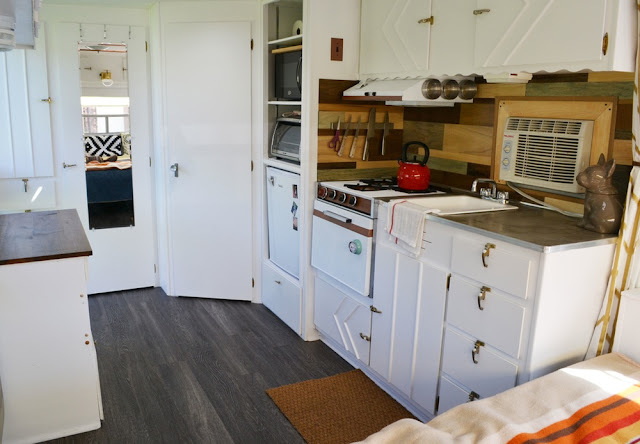 When it was done, the couple had a stunning camper with a modern interior that still retained its rustic charm. 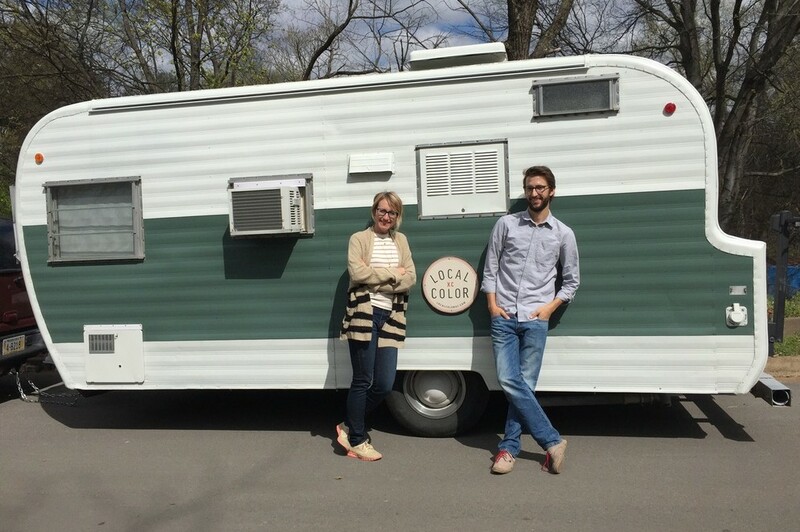 The couple have a blog, called Local Color XC, where they document their travels in Elsie.